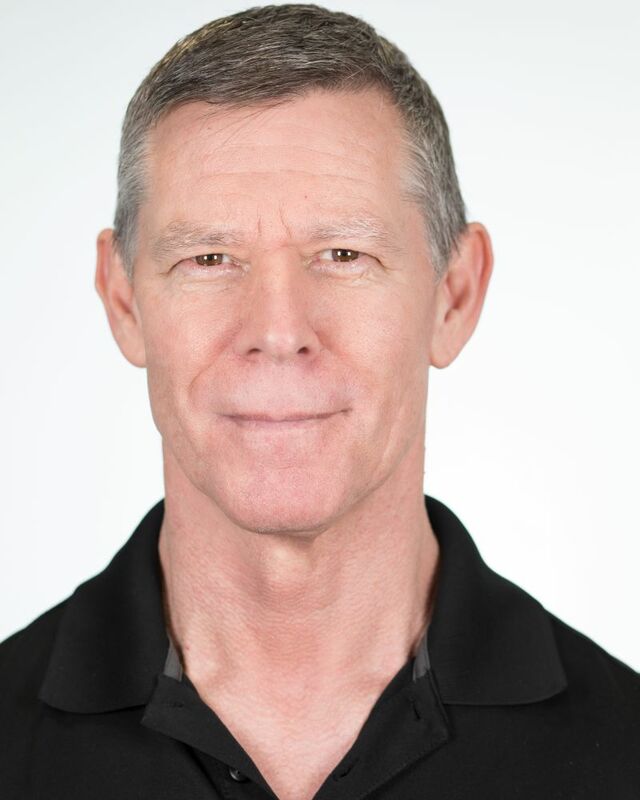 William "Bill" Plake works as an Alexander Technique teacher, performance optimization consultant and professional musician. He is an AmSAT-certified teacher of the Alexander Technique and maintains a busy private practice working with some of the world's finest musicians, including members of the Los Angeles Philharmonic and Los Angeles Opera. As a musician, William performs regularly on saxophone, having appeared throughout the United States, Canada and Europe. He is also the author of eight books on jazz improvisation pedagogy and writes extensively on the application and benefit of the Alexander Technique for performing artists.